Ali Carter defeated Shaun Murphy 3-1 with breaks of 116, 56 and 92 to seal his place in the Championship League Snooker’s Winners’ Group. Carter took the first frame with an excellent century break of 116 before doubling his lead with a 56 break. 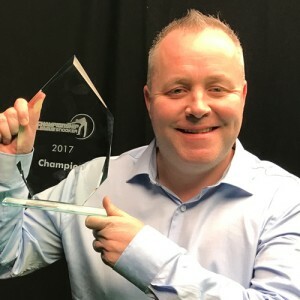 Murphy reduced the deficit to one frame with a 77 break to win the third, but the defending Champion of Champions winner couldn’t complete the comeback as Carter took the fourth and final frame with a superb break of 92. 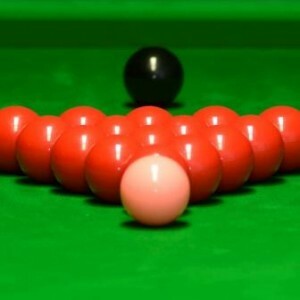 Carter had raced to the final after beating Judd Trump in a convincing 3-0 win in his semi-final earlier, an impressive feat as Trump had lost only four frames prior to their meeting in Group Four. Ali Carter will now join Zhou Yuelong, Mark Selby, and Kyren Wilson in the Winners’ Group, which takes place at Ricoh Arena on March 28th and 29th. Having finished fifth on the round robin group table, Liang Wenbo will return to compete in Group Five along with Shaun Murphy, Barry Hawkins and Judd Trump. 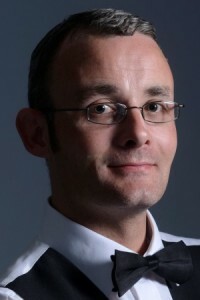 They will be joined by Martin Gould, Ricky Walden, and Mark Williams. Tom Ford was eliminated from the tournament. 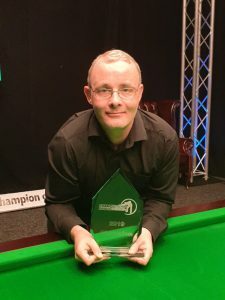 Mark Allen withdrew for family reasons having played one of his six round robin games. Matches featuring Allen were therefore not considered on the group table.